Get Your Music on a Camera Commercial and Get Paid. White Knight Worldwide Media (BMI) and MusicOpps.com are pitching select artists to advertising firm executives who are working on a Fall commercial spot for a high-profile camera manufacturer. Commercial synopsis: Creating memories that last. From first birthdays, to graduations, weddings, vacations around the globe, and grandparents looking back on life; a picture says a thousand words. Imagery will compliment the musical experience. Tracks must be family-friendly, uplifting and warm. Songs should have a general feeling of well-being, good times and happiness. Both instrumentals and vocals accepted. All genres that are positive and uplifting with an up-tempo feel. - Tracks must be appropriate for the content that it will be supporting, lyrically and emotionally. - No uncleared samples or covers will be allowed. - Must be able to provide a streaming link, MP3, and .WAV file upon staff request. - Must be able to provide an instrumental version of the song upon staff request. - Usage: All moving media including but not limited to TV, Internet (Social Media) and Industrial. - Territories: U.S.A., Canada and Mexico. - Agreement: One-time non-exclusive license, limited usage, all-in for both sides (Master/Pub). 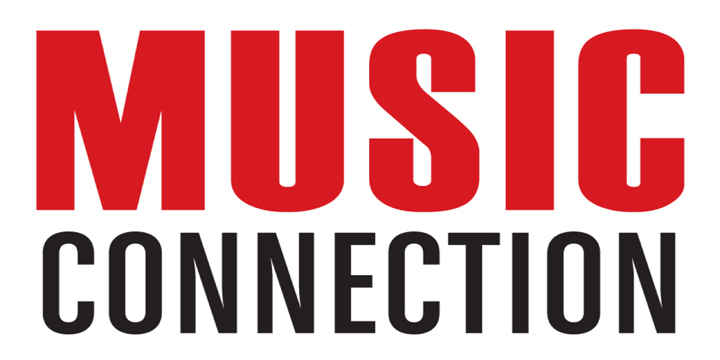 All songs submitted will be reviewed thoroughly by MusicOpps.com staff. All tracks that match the submission criteria will then be passed along to the advertising firm decision makers for consideration. If selected by the producers, MusicOpps.com will then provide the usage agreements and further information to complete the process.